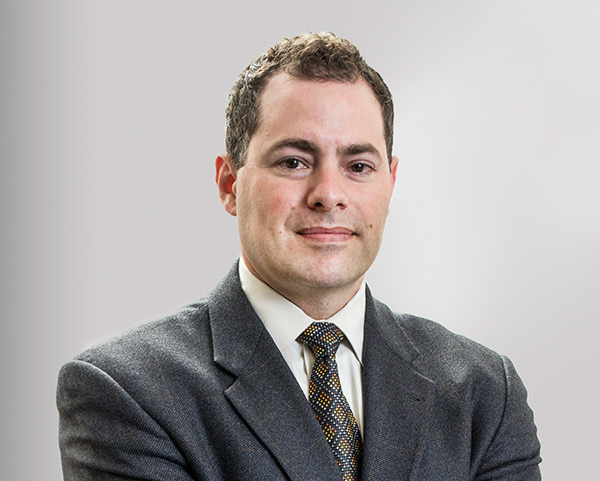 Nate joined the firm as an associate in 2004 and became partner in 2010. A native of Sioux Falls, Nate attended South Dakota State University where he received his B.S. in business economics. Nate earned his law degree from the University of Nebraska College of Law and his LL.M. in taxation from the University of Missouri – Kansas City. Nate is licensed to practice law in South Dakota, Minnesota, Iowa and Nebraska. In 2010, Nate was certified as designated closing counsel for the US Small Business Association 504 Loan Program. Nate is also listed in Bond Buyer’s Muni Marketplace “Red Book” as Bond Counsel. Nate’s areas of practice are focused in municipal law, public finance, banking, SBA lending, business organizations and transactions, and real estate law. Nate has undergone specialized training and is licensed in 4 states in order to provide clients with assistance and guidance in SBA lending and public finance. Nate and his wife, Candi, live in Sioux Falls and have two children. In his free time, Nate enjoys sending time at the lake in Okoboji, IA.